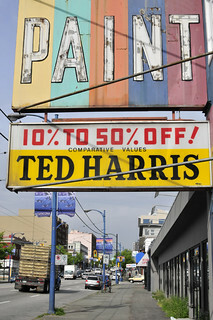 I’ve always enjoyed this sign in Vancouver along Hastings Street. It caught my eye every time I drove past. The light was hitting it nicely this morning, so it was a great time to capture it and make a picture – plus the store looked like it was closing, so double good I captured it!